This blog will take you through the building of the Fenway 1912 collection. Our business plan, our inventory, our marketing, special items, ow to survive in business and how to grow. You, the fan, will be with us every step of the way. We will begin with our business plan. Fenway Collection 1912 is an online business where consumers have access to hundreds of pieces of authentic Red Sox memorabilia and fashionable Boston baseball apparel. Autographed baseballs, bats, photos, game used equipment, stadium bricks, infield dirt, champagne celegration bottles, bases and even cards will be in our inventory. 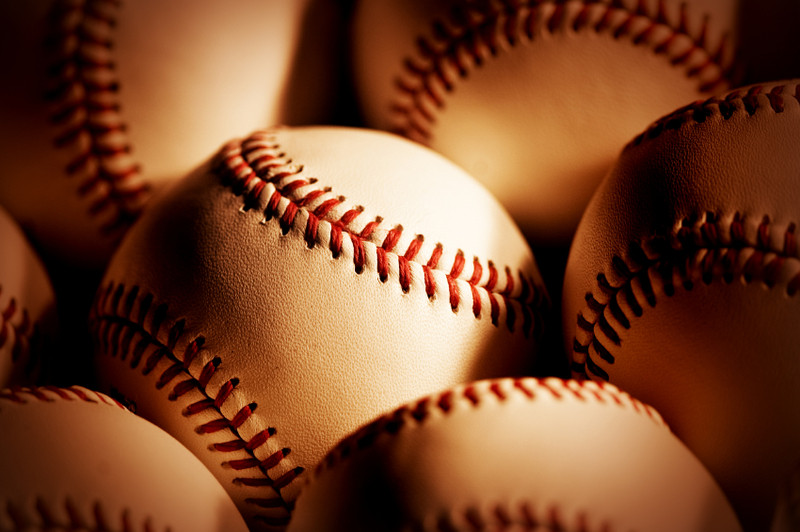 Our ultimate goal is to generate enough revenue to one day have our own Bosto Baseball Museum.